MLA has launched a new website for the off-farm sector covering topics associated with processing and value-adding. 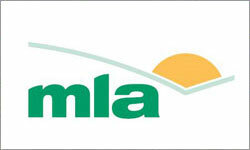 The website provides information on products and services developed by MLA that benefit the red meat industry. Information is also available on innovation areas being addressed by MLA, professional development programs, outcomes from industry funded projects and working with MLA in collaborative programs and R&D projects. 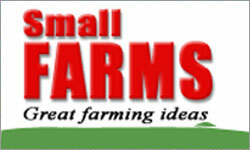 Small Farms is a niche publication designed to service and supply information to the smaller farming community. Our objective is to promote and support new rural industries and opportunities currently available in Australia. Whilst there is no true definition of a small holding, we define the small farm to include a land area of between five and 1000 acres, and one that is owner-operated. 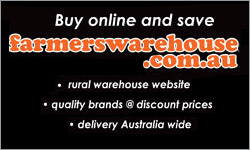 www.farmerswarehouse.com.au is an family owned-and-operated business based in the Hunter Valley, New South Wales. Originating from Farmers Warehouse, a Rural Retailer located in the Hunter Valley. We are working towards offering a large range of well known rural merchandise at discounted prices, with back up and service you can rely on. Ag Central is synonymous with high quality and great value products. We strive to provide customers with the products that they buy regularly, ensure those products are of market leading quality and offer them at guaranteed low prices.The secret to AgCentrals' success is found in our exclusive brand strategy and supplier partnerships, which allow us to offer excellent products at unbeatable prices that our customers' know they can always rely on. 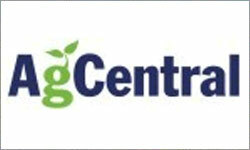 Call AgCentral now for an obligation free quote on chemical and fertiliser on. Online livestock are proud to annouce that their exciting new real estate section of the website will be released soon! 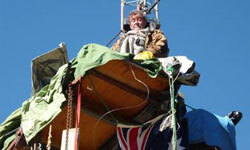 With the wrath of Australian now boiling over Prime Minister Rudd’s arrogance and ignoring of Peter Spencer’s exposure of his government and previous Liberal government land and carbon theft from farmers is not only knocking on the doors of parliament from an army of concerned voters, the anger is banging on all polling booths.